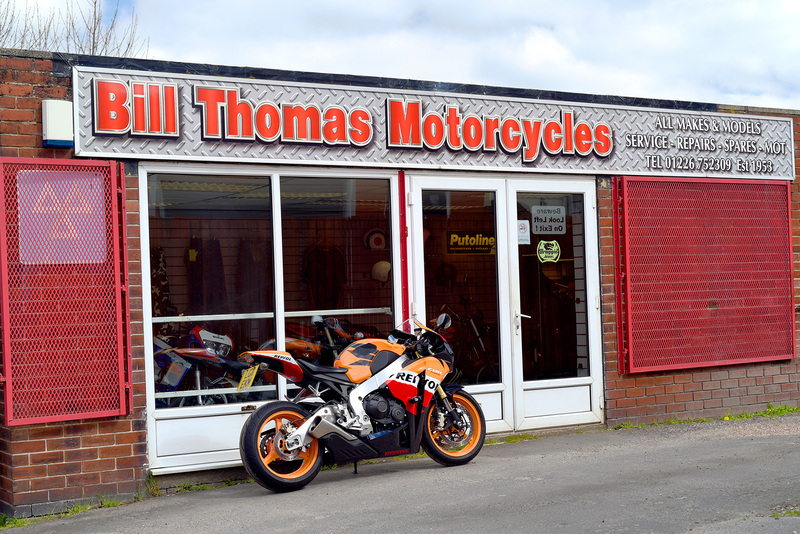 Bill Thomas Motorcycles – Suppliers of quality new and used motorbikes in Wombwell, Barnsley. 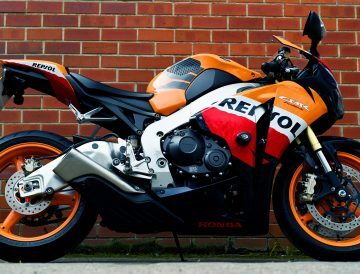 Suppliers of quality new and used motorbikes since 1982. 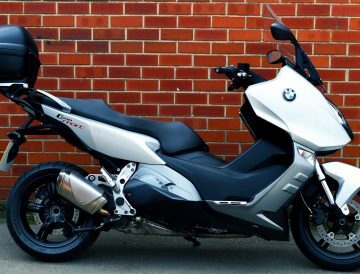 We are a small family run business established in 1953 and supply a wide range of quality new and used motorcycles from scooters to superbikes. We complete high quality work at a competitive price. Our high standards, along with friendly professional customer service, have enabled us to establish a strong, loyal client base. 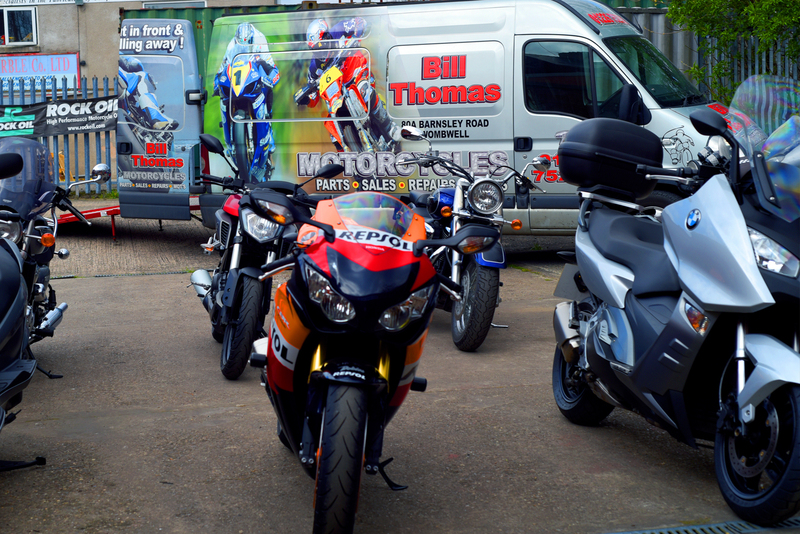 All our motorcycles are expertly serviced and we can deliver nationwide. 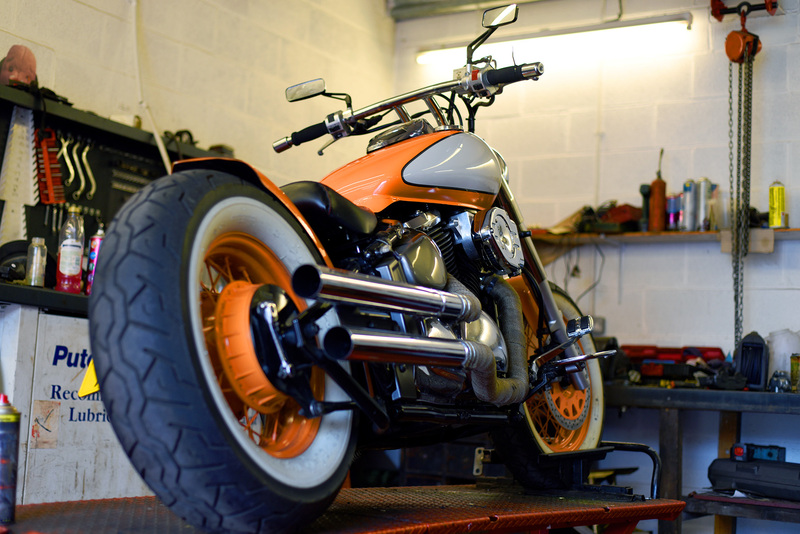 All second hand motorcycles come with a full service and twelve months MOT (if over three years old). For extra convenience we also offer a pick up and drop off service on repairs or breakdowns. We offer a wheel building service, supplying both rims and spokes, as well as a tyre fitting and balancing service and we also carry out estimates and accident repairs. Our showroom display a range of accessories including clothing, helmets, gloves, boots, locks and we stock an extensive range of parts and spares. Full range of parts, spares, oils and bike wear in store. Visit our showroom in Wombwell, Barnsley.